Philippine native Theresa Franklin has lived in Las Vegas for nearly three decades and is a seasoned real estate professional. She has owned several homes in almost every corner of the valley, except for downtown Las Vegas. 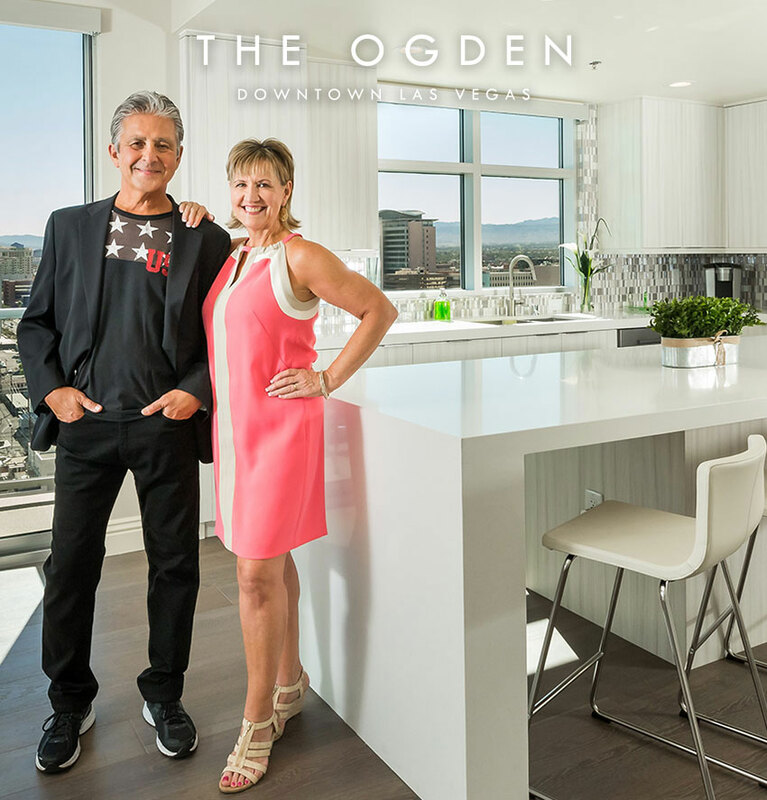 That changed earlier this year when Franklin right-sized into a spacious one-bedroom residence at The Ogden, an iconic 21-story high-rise condominium tower in the heart of downtown Las Vegas.